Here’s my top picks for best albums of 2016. I dunno, 2016 wasn’t a great new music year for me. I mean, I discovered lots of new music, but most of it wasn’t fresh so to speak. 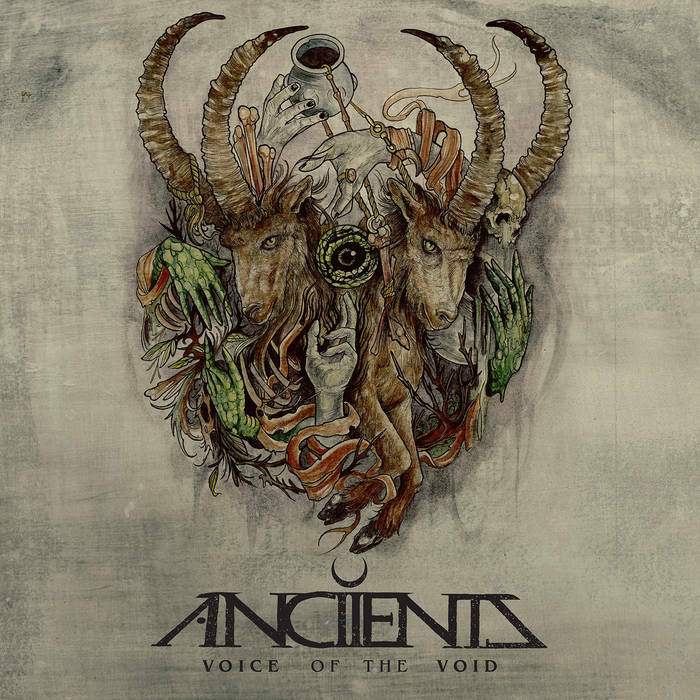 Voice of the Void – Anciients. These guys are a great Canadian band from Vancouver. Interesting metal with lots of layers. A good follow up album to Heart of Oak, which is always near the top of my records pile. 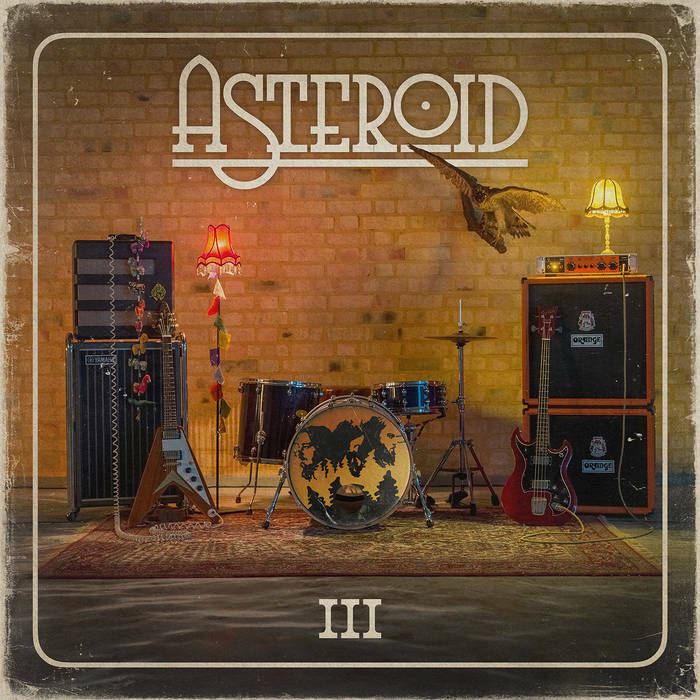 III – Asteroid. New to me with this album, fuzzy rock with stories of the devil throughout. Elephant Tree – Elephant Tree. The last album was great, and this one is even greater! Got my vinyl preorder two weeks before the album was released and listened to it over and over! 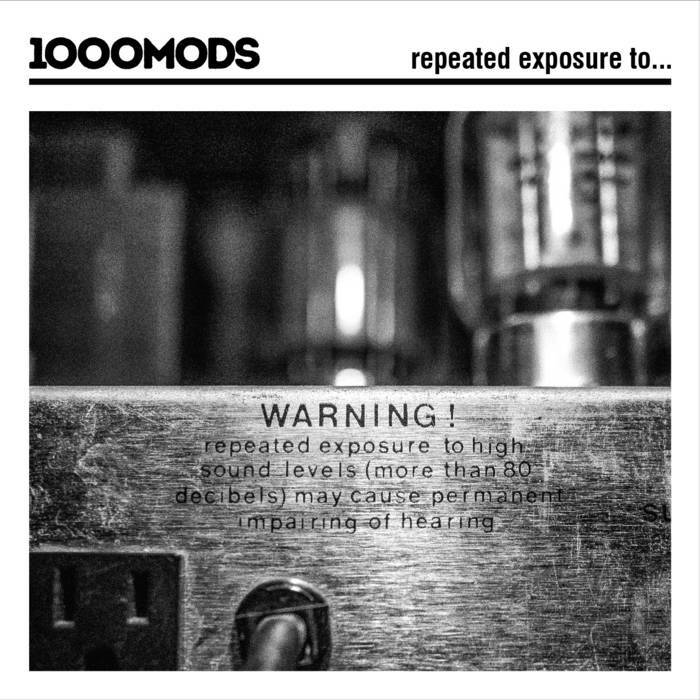 Repeated Exposure to… – 1000Mods. Another band that’s new to me. More fuzz, more rock, and more heaviness. Good vibes keep this one steady. The Winds That Forestall Thy Return – Summit. 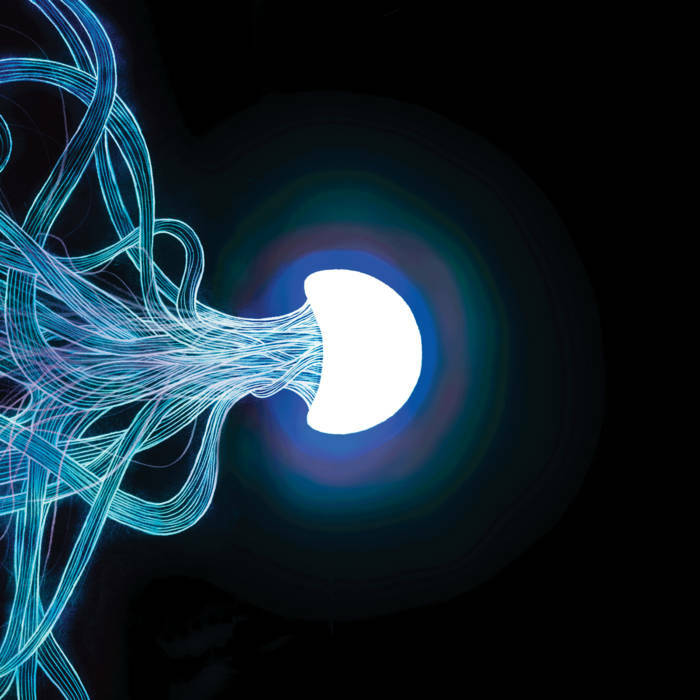 Largely instrumental with heavy sludge metal riffs, this debut album gets a lot of play time. The Bones of a Dying World – If These Trees Could Talk. 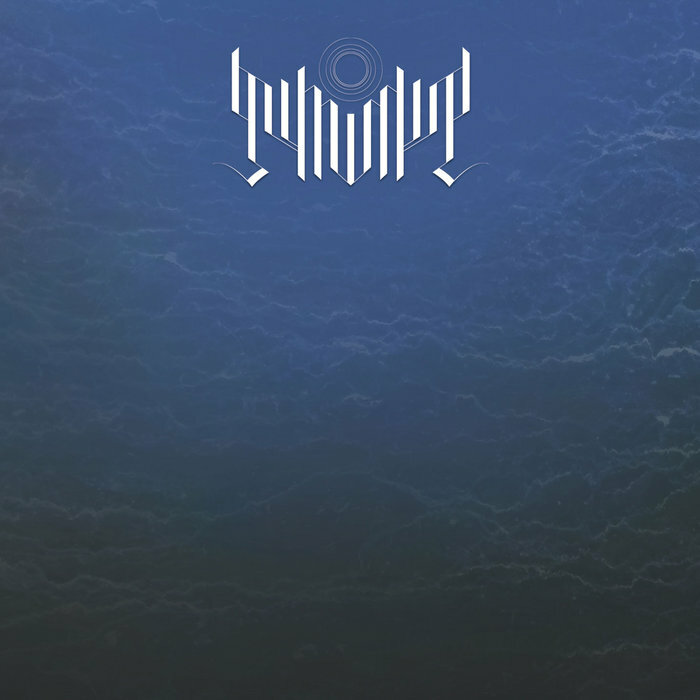 Big fan of the progressive intricate ambiance created in this album. A perfectly detailed imaginary story. 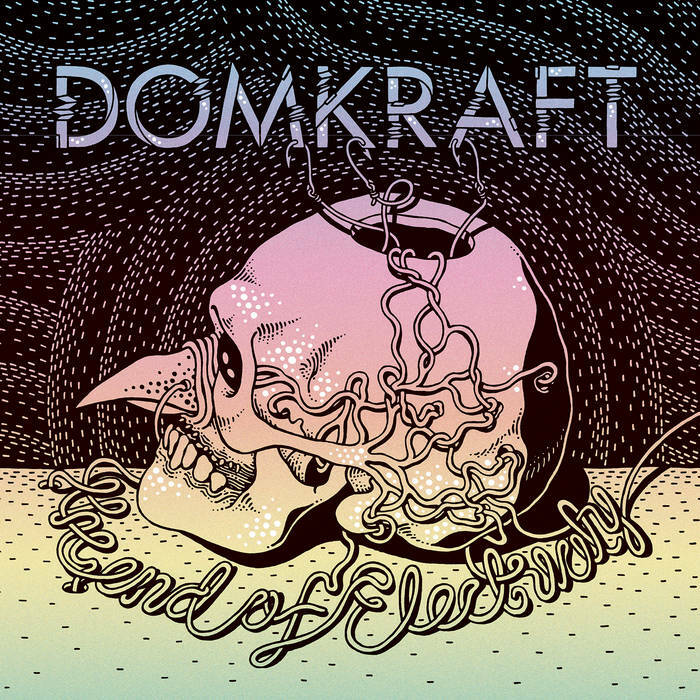 The End of Electricity – Domkraft. 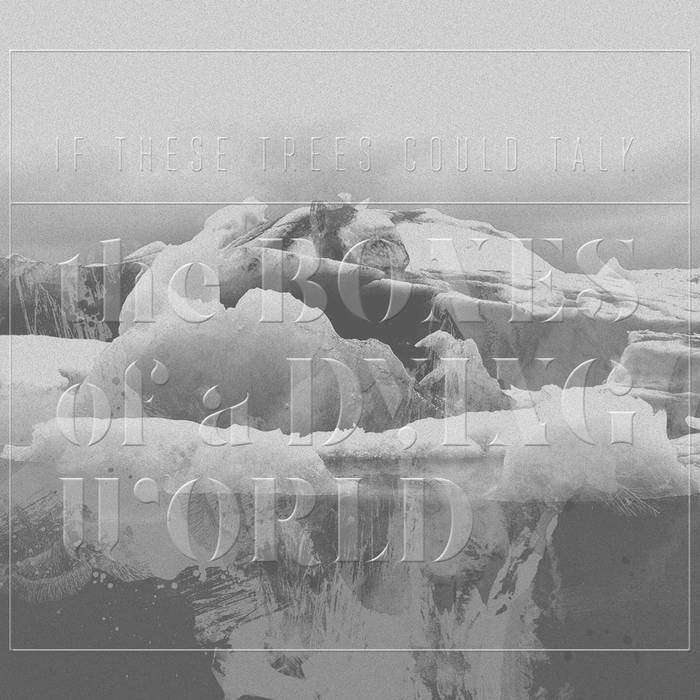 More heavy fuzzy sludge doom whatever. You get it, that’s this year. Transcendence – The Devin Townsend Project. Well Devin will always be up there in any list I make. He is probably my favorite musician/entertainer. He’s quite an amazing and interesting guy that puts on fun performances. Although he’s gotten a lot softer with age, he’s still churning out new, different, jams. Well, I don’t even have a “Top Ten”, it’s more like a “Decent Eight”, but that will have to do. By no means to a consider this THE LAW, but I would definitely recommend giving these a listen.